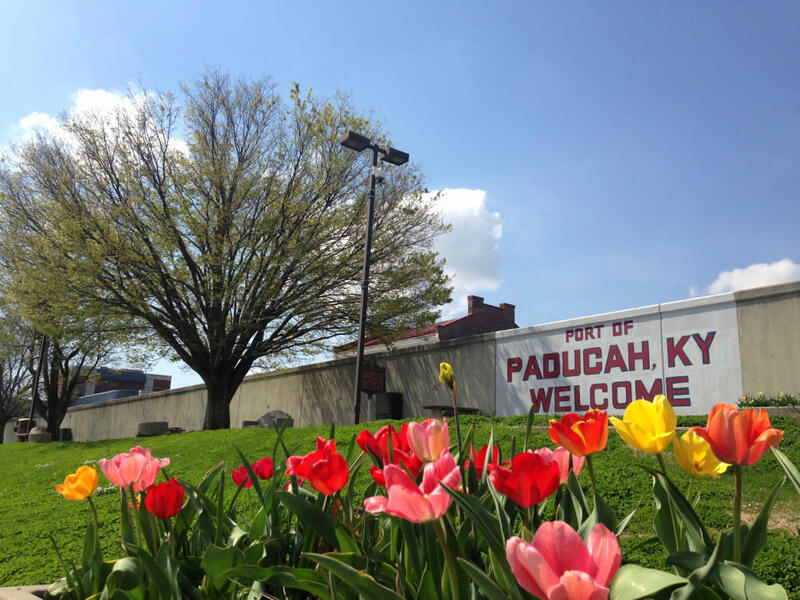 Pitch a tent, park your RV and surround yourself with the peaceful natural landscapes of Paducah. Area campgrounds and RV Parks are open year-round and offer amenities including RV hook-ups. The diverse properties listed below are all conveniently located within fifteen miles of both Historic Downtown and the Kentucky Oaks Mall area. View our active inspiration guide to plan your own Paducah itinerary blending recreation with cultural experience. Explore Land Between the Lakes National Recreation Area for more campgrounds and outdoor recreation, with options catering to backpackers and those camping with horses.